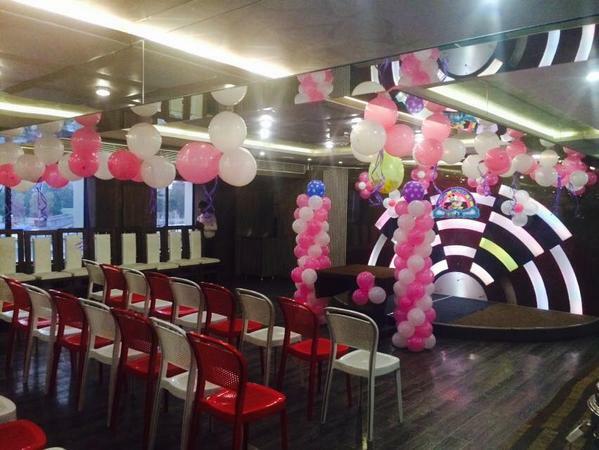 Creative Events, headed by Jainish Patel, is a decorator team based in Athwa, Surat. The team specializes in decorating venues for social events like weddings, birthdays and anniversaries. They can also set themes at the venue if you want and make your wedding venue a picture perfect space. Creative Events is a wedding decorator based out of Athwa, Surat . Creative Events's telephone number is 76-66-77-88-99, Facebook page is Creative Events and address is Athwa Gate, Surat. In terms of pricing Creative Events offers various packages starting at Rs 800000/-. There are 0 albums here at Weddingz -- suggest you have a look. Call weddingz.in to book Creative Events at guaranteed prices and with peace of mind.